Taking gymnastics to the next level. 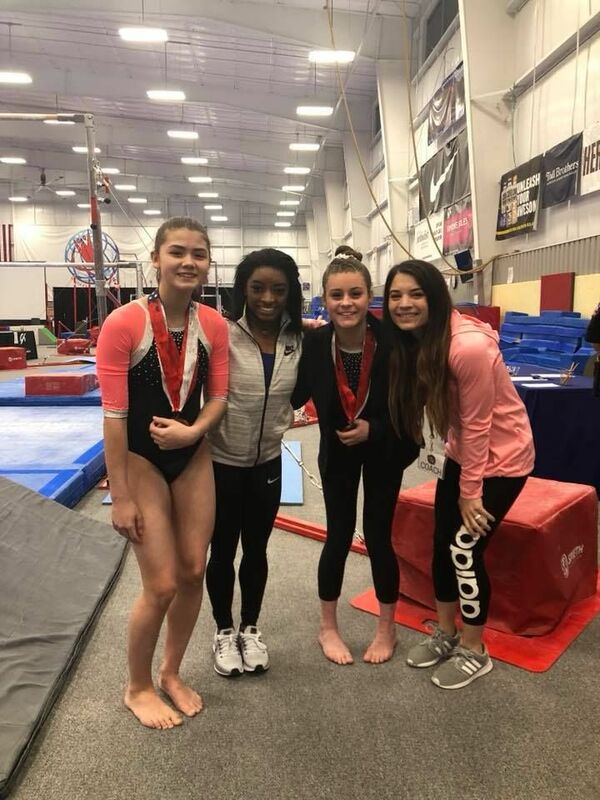 Texas Tumblers girls team levels are based on the USAG Junior Olympic code. Our Girls Competitive Team competes locally, regionally, and nationally. This is an invite only program. 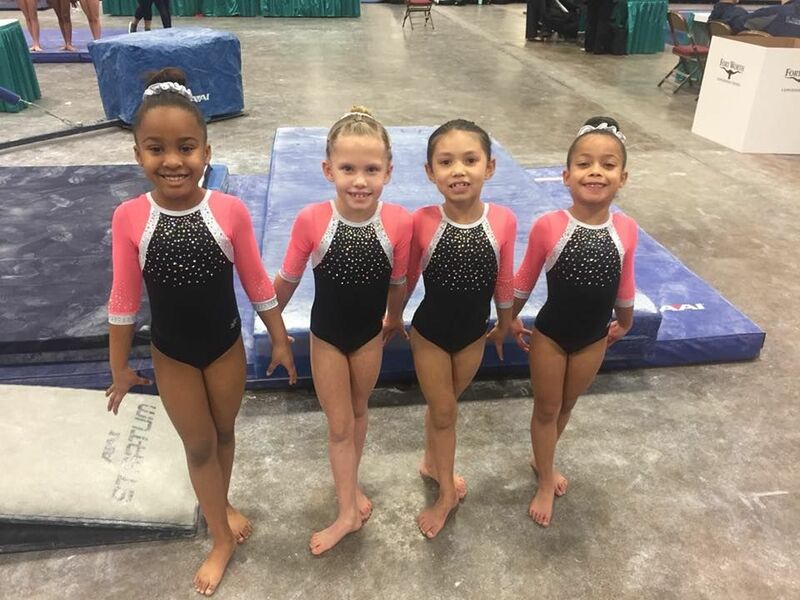 Texas Tumblers Super Star program is for gymnasts ages 4-6 showing strength and coordination to achieve basic gymnastics skills. 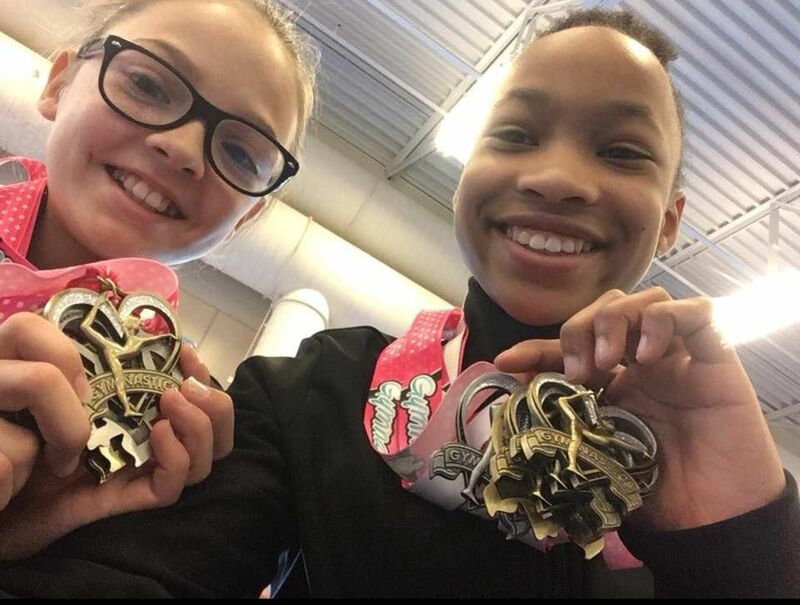 Texas Tumblers Pre Team is for those girls ages 6-8 showing an interest in competitive gymnastics. Developing the skills needed to begin competition. Must be willing to work hard and accept constructive criticism. Competitive Levels 2 to 10 You need to be willing to make a commitment to become part of our team. You will be progressively working skills (tricks) and dance to move up through each level. Dedication, determination and discipline along with a lot of hard work are just part of being on the team. You will need to learn how to manage your time so that gymnastics does not interfere with your school work.